In this image you can see the large doom along with high minaret of masjid. Putrajaya Mosque which is also known as Putra Mosque or Putra Masjid is one of the most beautiful mosques in Malaysia. It has one large doom and perfect blend of modern and Islamic architecture. 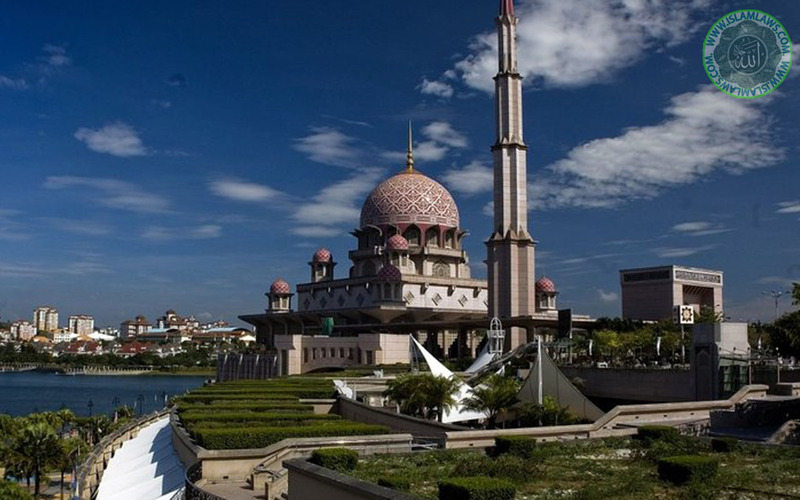 Here in this photo gallery we have designed some high quality wallpapers of Putra Mosque.